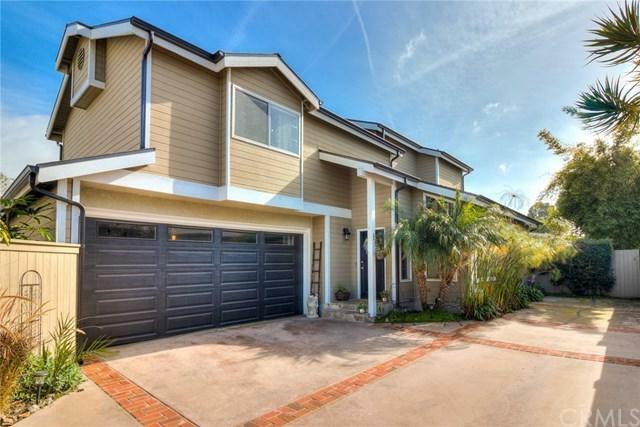 Start 2019 Right in this Gorgeous Turnkey 2 on A Lot Freestanding Townhome in Prime North Redondo Beach! Great Street Mid Block, in Rear Private & Quiet Location with No Common Walls & Close to Everything! Large & Open Layout with multiple seating areas is an Entertainers Dream! And that massive Granite Breakfast/Party Island is in the center of it all, the Hub of the Home! Beautiful New Dark Wood Floors, Decorator Colors & Modern Lighting w LEDs throughout. 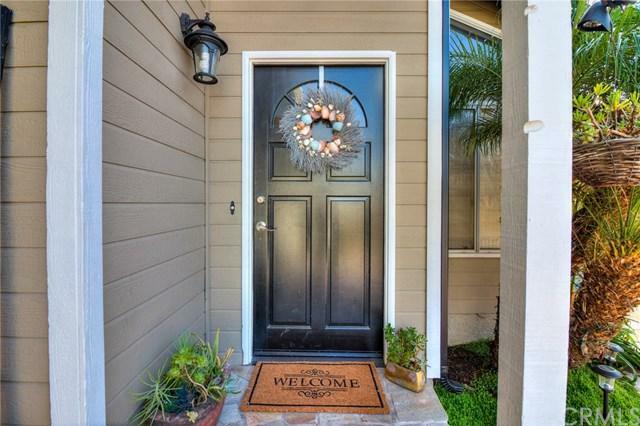 Remodeled Kitchen with Granite and Stainless Ap Start 2019 Right in this Gorgeous Turnkey 2 on A Lot Freestanding Townhome in Prime North Redondo Beach! Great Street Mid Block, in Rear Private & Quiet Location with No Common Walls & Close to Everything! 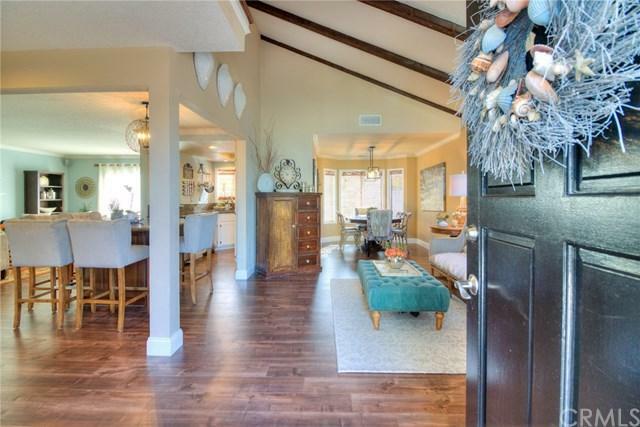 Large & Open Layout with multiple seating areas is an Entertainers Dream! And that massive Granite Breakfast/Party Island is in the center of it all, the Hub of the Home! Beautiful New Dark Wood Floors, Decorator Colors & Modern Lighting w LEDs throughout. Remodeled Kitchen with Granite and Stainless Appliances, Recessed Lighting & Sparkly White Cabinets. 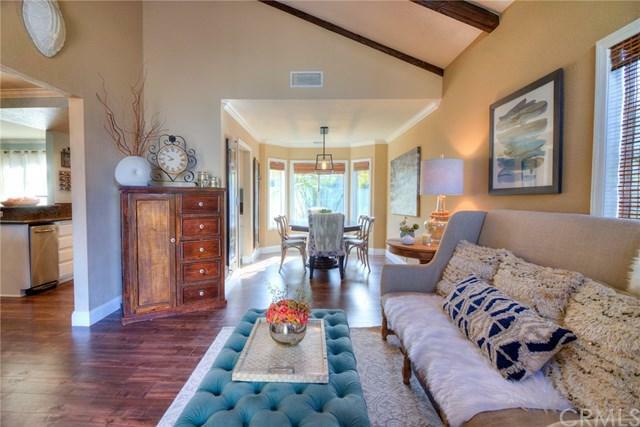 Vaulted Ceilings with Exposed Beams Downstairs adds Drama. Tons of Storage Throughout. Vaulted Ceilings & Skylights Upstairs Create Even More Space & Light. Baths Remodeled. HUGE Master Suite with Spa-like Bath w Carrera Marble & Frameless Shower. Can fit an office and/or crib! Walk In Closet. Brand New Roof & Shiny New Black Gutters & Exterior Paint. Lush Private Back Yard with Patio & Grass to continue your Entertaining Fun. Walk to Gold Medal Ribbon Lincoln Elementary, Beautiful Anderson Park, Tennis Courts and to Summer Concerts at Polliwog Park. Close to the Beach, Freeways, And all The Wonderful Shops & Restaurants the South Bay has to Offer. HOA is INACTIVE. Too many upgrades to list. Come See for Yourself! Its waiting for its Wonderful New Owners.